New to the Belmore Centre! Get longer looking lashes without the need for eyelash extensions! BLVL lashes will add length, volume and lift to your natural lashes, resulting in a stunning wide-eyed look! A completely natural, low maintenance treatment which takes 60 minutes and lasts for up to six weeks! 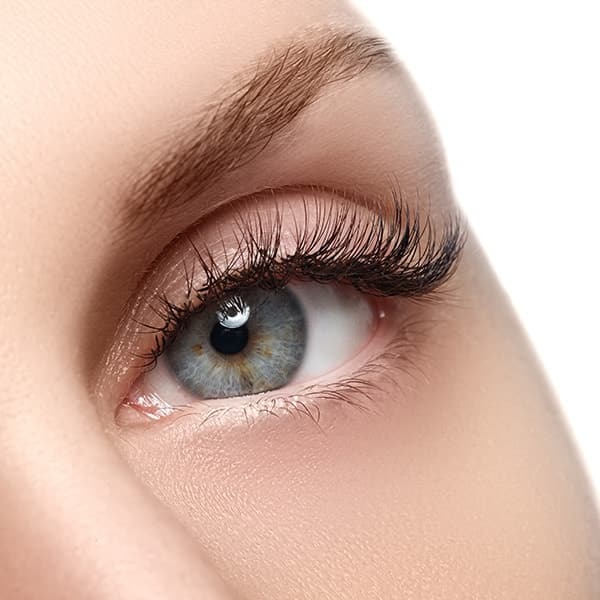 * A Patch Test is required for this tinting treatment no later than 24 hours before the appointment. This can be performed 7 days a week at our reception desk so no need to book. This entry was posted by andy. Bookmark the permalink.